← Episode 105 – Passwords! 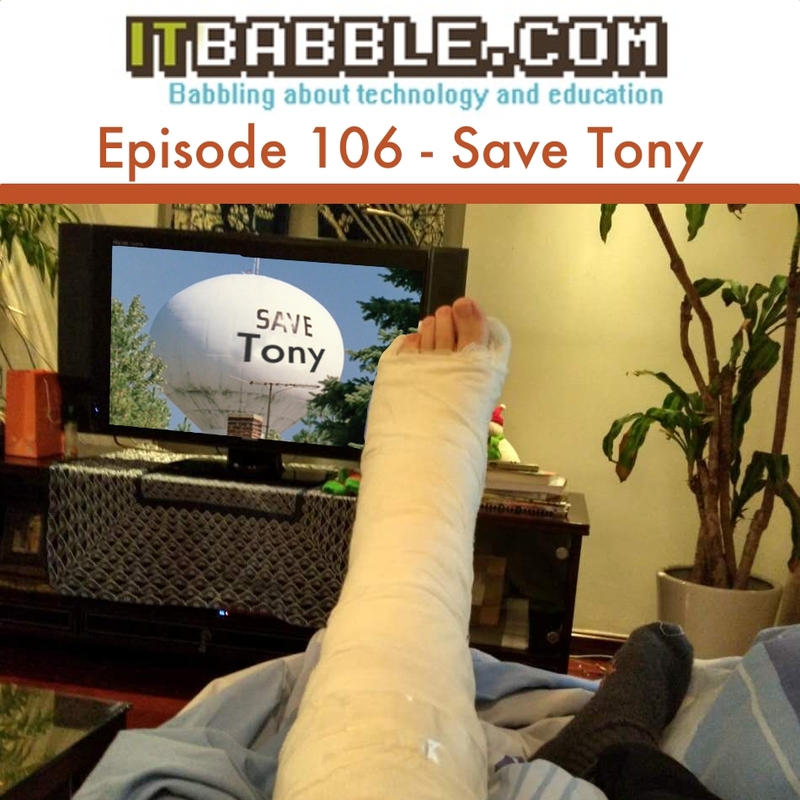 Today we discuss why Tony is missing, is Sesame Street on its way out and should schools even consider purchasing iPads now that Google Chromebooks make up more than 50% of devices in US schools. Check out the show notes below. b. Is this the beginning of the end? c. If you’re looking for devices do you even consider iPads anymore? This entry was posted in Podcast and tagged chromebooks, iPads, sesame street. Bookmark the permalink.